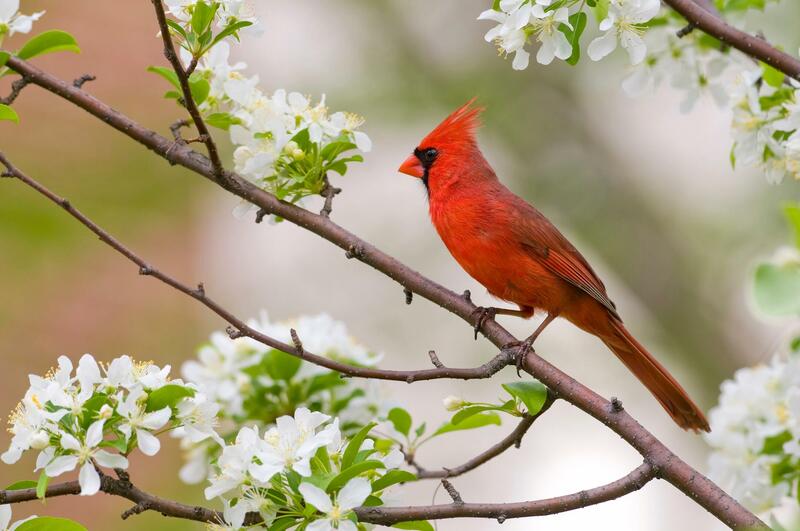 Photo by Tom Burke, used under a Creative Commons license. In July, we published a list of the top 10 utility regulation trends of 2018 – so far. With 2018 winding down, we check in on the top public utility commission (PUC) actions and trends of the year. Ten prominent trends and actions stand out above the rest, from renewables continuing their downward price trajectory, to electric vehicle charging infrastructure build-outs getting approved, to exploration of utility business model reforms and non-wires alternatives to traditional distribution investments. Here is the full round-up of the top 10 matters before PUCs in 2018. Note: some links in this post reference documents in AEE's software platform, PowerSuite. Click here and sign up for a free trial. This is the seventh in an occasional series from AEE, originally published in Utility Dive, that addresses how the power sector can successfully transition to a 21st Century Electricity System. U.S. utilities invest over $20 billion per year replacing and modernizing their electricity distribution infrastructure. As the electricity system continues to evolve, making sure that this money continues to be invested wisely, especially at a time of growing deployment of distributed energy resources (DER), is prompting changes to how utilities conduct distribution system planning. 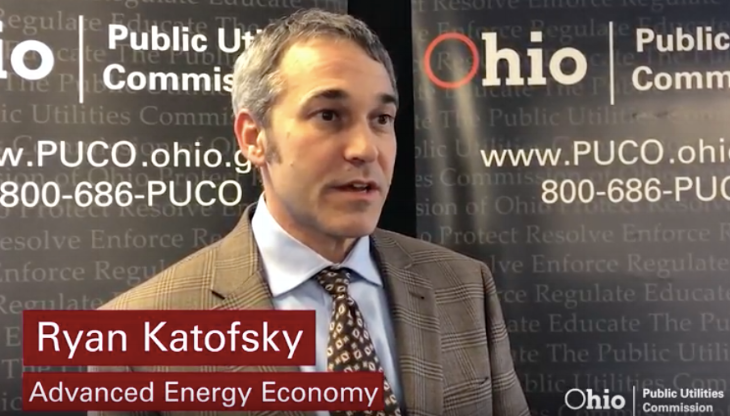 In August, the Public Utilities Commission of Ohio (PUCO) released a report on Ohio’s electricity future, the product of an initiative coined PowerForward. The PowerForward report is a milestone in the state’s effort to revolutionize Ohio’s electrical grid, improve reliability and resilience, and incorporate new, innovative technologies to enhance the customer experience. AEE and our member companies have been involved all along the way. The process is far from finished, but the PowerForward roadmap points in the right direction – toward a modernized electric power grid, with utilities regulated in ways that take advantage of advanced energy technologies and services. In April 2017, the Public Utilities Commission of Ohio (PUCO) launched PowerForward, an effort to study how Ohio could revolutionize its electrical grid, improve reliability and resilience, and incorporate new, innovative technologies in order to enhance the customer experience of all Ohio electricity customers. This initiative has called upon industry leaders to lead conversations ranging from integrating DER into the evolving grid to incorporating electric vehicles and their infrastructure onto the electric system, to redesigning Ohio’s ratemaking and rate design structure to inspire investments in innovative energy resources. AEE and its member companies have been right in the mix.